Our SEO services are tailored to your specific needs and we do that by caring as much about your business as you do. No one size fits all, no false promises, no hollow guarantees. Are you looking for an SEO company based in Scotland? Are you looking for a company who can improve your search rankings without confusing you with jargon or making promises that you know are too good to be true? In short are you looking to have a grown up conversation about how search can help your business? Then Aberdeen based Red Evo are listening or at least we are if you call 01224 443551. We provide quality driven SEO services. SEO or search engine optimisation services ensure your website is attracting the right kind of visitors, visitors interested in buying what you offer. Smart companies use SEO to get more from their websites so if your website isn't delivering call us for a chat on Aberdeen 01224 443551. We know you're busy and we know you are confused about SEO and we are on a mission to cut through the nonsense and help you. Based in Scotland we are a globally respected and innovative SEO firm. Our plain talking no nonsense approach to SEO cuts to the chase and ensures your website generates enquiries and makes sales. If you're confused about SEO our SEO explained page will help with its novel and simple overview for busy people. We also offer a range of detailed and clearly explained SEO packages designed to make sure you know exactly what you're buying, why you're buying it and what effect it will have on your website. If you are based in Scotland and you want to work with a Scottish SEO company who understand what it takes to succeed on-line get in touch for a free no obligation chat. We know there's more hype surrounding SEO than most people can handle. We also understand companies in Scotland and their well known non nonsense approach to business (well mostly), so we're not going to waste your time. We'll look at your website, your competition and your goals and we'll tell it like it is and put together a plan to get you from where you are to where you want to be. 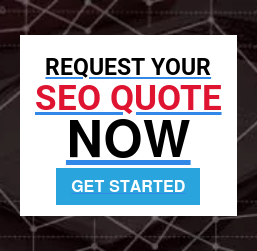 If you don't like what we say we won't trouble you any further, we'll even point you at other SEO companies we believe will be a better fit for your needs because above all else we're on a mission to help SEO get the respect it deserves. That's because we know that SEO done well can transform the way a company does business. 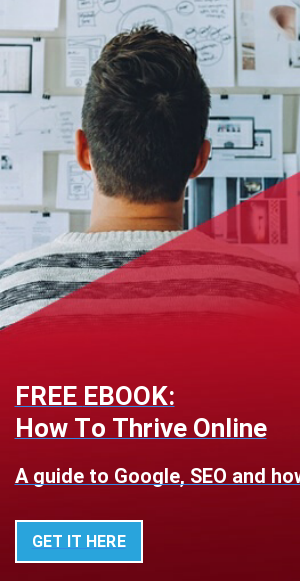 Forget all the rubbish you've heard, forget all the get rich quick stuff, SEO can drive the right traffic to your website and that's what your website was created for, to attract new business. We are one of Scotland's best SEO companies. If you want to work with a company who really want to help you become one of Scotland's best then call us on Aberdeen 01224 443551.